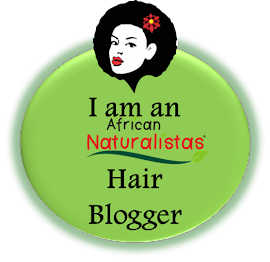 I contribute weekly to this Natural Hair blog. 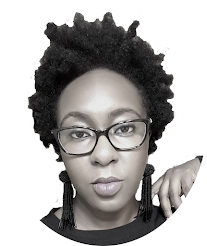 Check out my posts here. I blogged about my wedding planning process and tips over at the wedding blog, Knotsvilla.